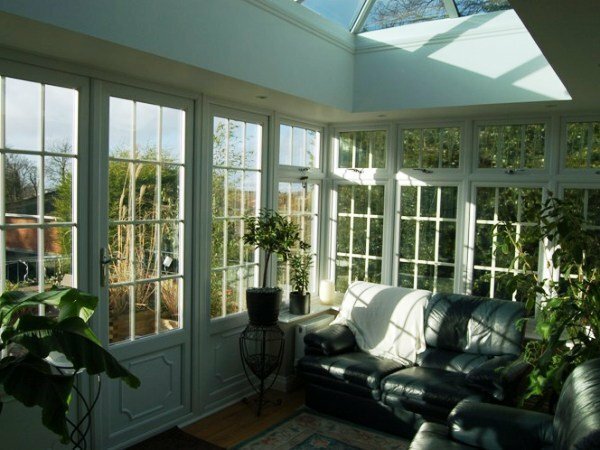 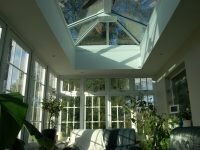 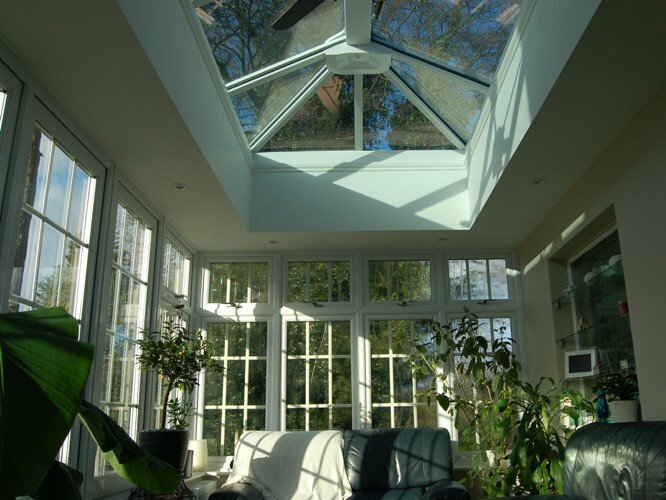 You may have considered adding a Conservatory to your home but are concerned that it may be too hot in the summer and too cold in the winter. 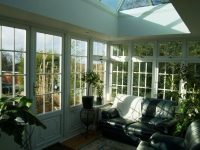 If this is the case then you may like to consider the ideal solution that is an Orangery. 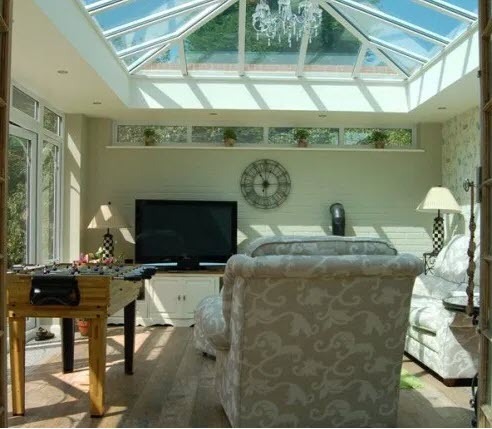 With the perfect blend of walls (like an extension) and acres of glass (like a conservatory) you will have a stunning addition to your home without the challenges of a Conservatory, or the cost of an extension. 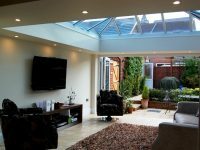 Aztech have built many beautiful Orangeries and would be delighted to discuss your requirements for your perfect Orangery. 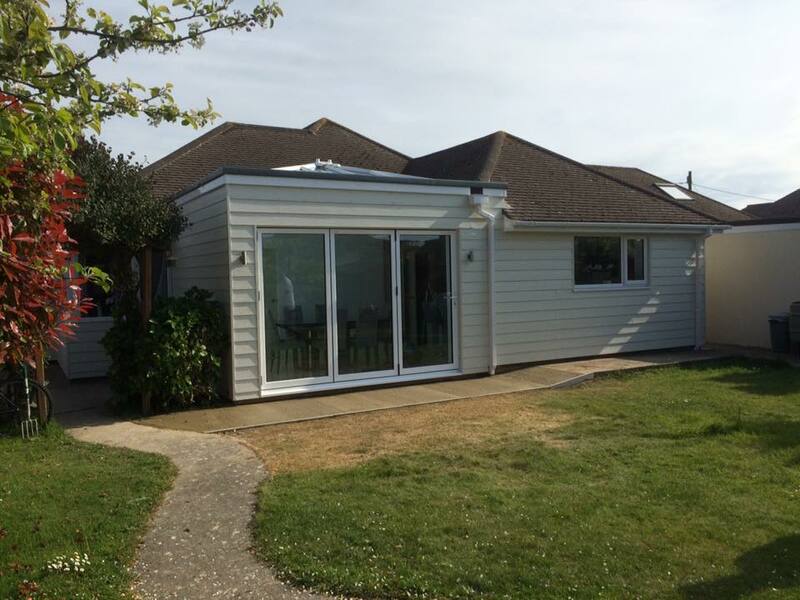 “As the project commenced we decided that Aztech should quote for several other projects including upgrading the insulation and replace all the rustic oak boards to the front of the house which they carried out very quickly and skillfully. We are delighted with the results and our orangery with its underfloor heating was the warmest room in the house over the last winter. 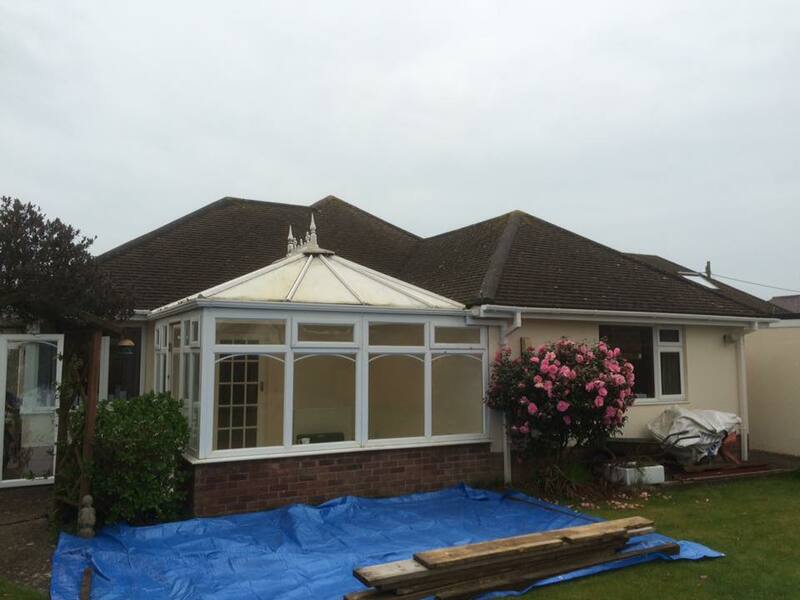 We thoroughly recommend Aztech and thank them all for a really good job well done”.